Even if you're familiar with doing your own handyman work it can sometimes be beneficial to get help from a professional. Four Construction is a locally owned and operated company that is equipped and ready to handle both simple repairs and extensive renovations. With over 30 years of experience you can rest easy knowing that the job will be done right. Don't waste anymore time searching for a handyman, you've already found the best! Give us a call today! 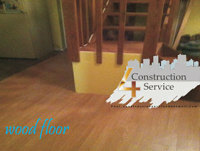 We do everything from painting and drywall to carpentry and repairs. No job is to small at Four Construction! 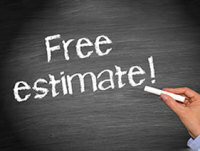 Give us a call today for a free estimate on your next project or repair! We are so confident in the quality of our work that we created an entire gallery of our past projects! 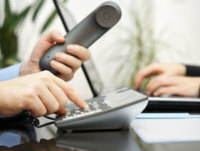 Call us today for the best service at a great price on your next project or repair. We look forward to hearing from you!